I am sure that most of us have an extremely busy schedule everyday. Given this scenario, we often tend to ignore our beauty problems or rely on market-bought products as a quick fix. The ugly truth is that these products may contain a lot of chemicals that can have damaging side-effects on your skin, hair and overall health. We’ve got some help for you. 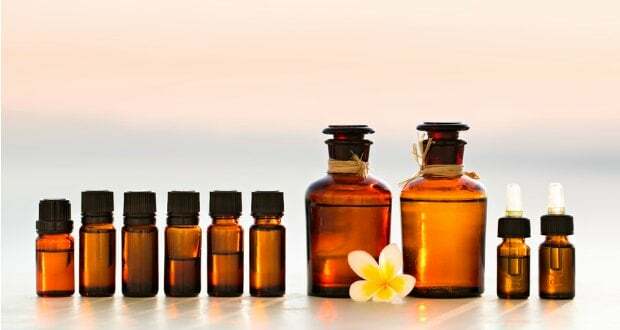 Here are 9 natural substitutes for your common beauty products that can be easily made at home. You may have not known but some simple kitchen ingredients can work wonders. Do you feel the need to wash your hair every other day? Or do you have an oily scalp? Here’s what you can do instead of using shampoo too often. Mix both ingredients and lightly dust it on your scalp. Wait for 5 minutes and remove the excess powder with a brush. 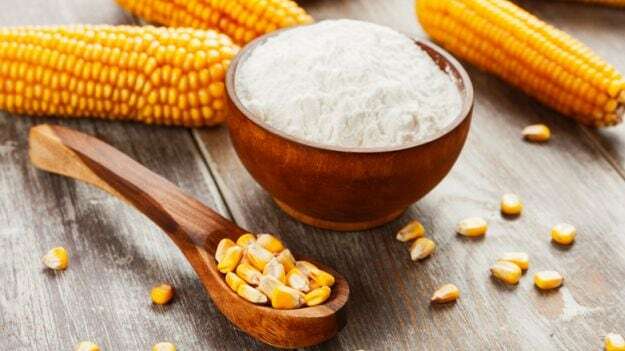 Cornstarch will soak in almost all the oil and dirt leaving your hair feeling clean and fresh. Baking powder is great to exfoliate and loosen up dead skin and remove blackheads, and dirt lurking underneath the surface. Mix the two ingredients to obtain a slightly wet paste-like consistency. Apply it on your nose and let it dry completely. 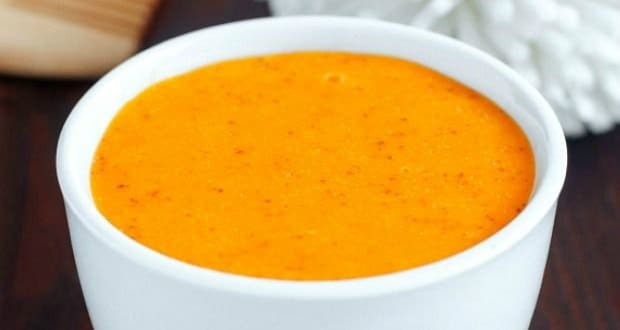 Leave it on for 10-15 minutes and then rinse.
. Gram flour is great for improving uneven skin tone and milk has a very soothing effect on the skin. 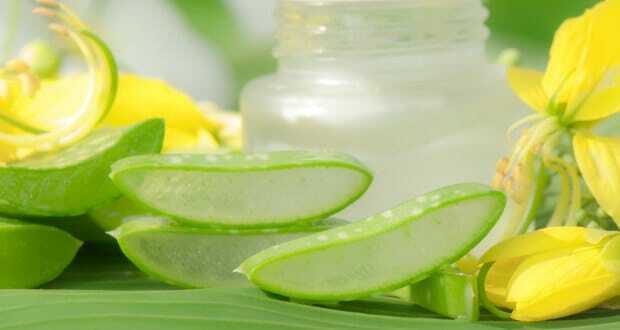 Mix all ingredients to make a paste and apply the mixture evenly on your face. Let it sit for 10 minutes and then rinse your face with lukewarm water. 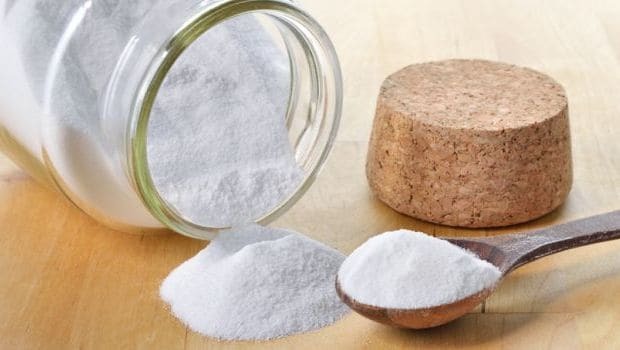 Baking soda is a humble kitchen ingredient that can be used to solve many beauty problems. It is great to remove any kind of stains from your teeth. Mix the ingredients to form a paste and apply the mixture on your teeth. Let it rest for 1-2 minutes and rinse it off. You should do this daily to get cleaner, whiter teeth. A toner is required to clean the skin. A good toner is one that hydrates, clears and energizes your skin and there’s nothing like fresh aloe vera gel to do all these three things. Cut open the leaf and scoop all the gel out. 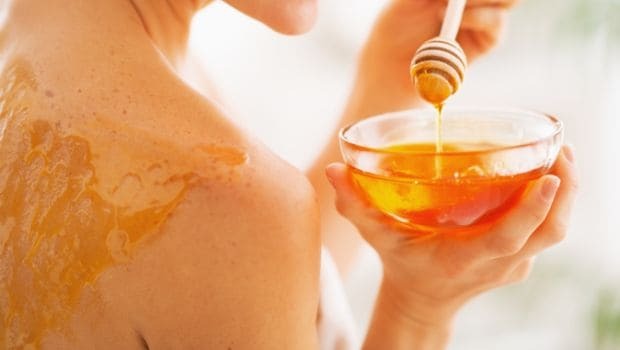 Massage the gel on your face and neck and let it dry for 15 minutes. Rinse your face with lukewarm water and pat it dry. You don’t need anything else to remove makeup other than a dab of coconut oil. 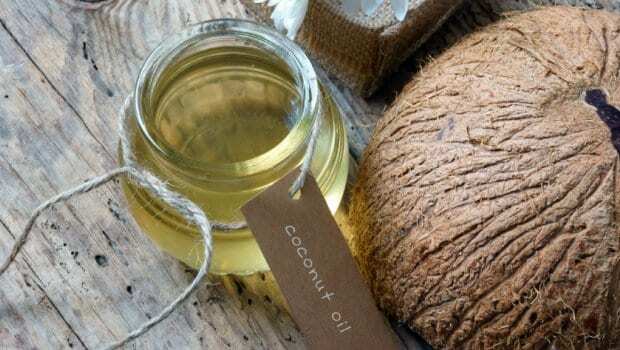 Coconut oil is also an excellent moisturizer and doesn’t make your skin dry like some store-bought make-up removers can. Massage it gently on your face and leave it on for 10 minutes before rinsing. Who doesn’t want to feel fresh and fragrant in this hot weather? Here’s a way to make your very own natural mist. Mix all ingredients well, and put it in an empty spray bottle. Use it whenever you step out for long-lasting fragrance. Fake eye lashes can give a fuller look and even a mascara can help define your lashes but when you can do it naturally then why rely on these products? Apply castor oil on your lashes and brows regularly. 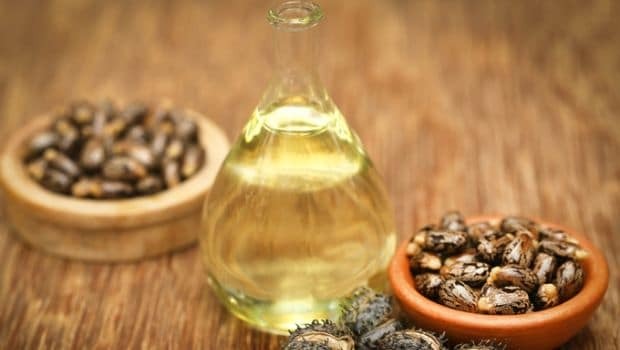 Castor oil facilitates hair growth and can make your eye lashes and brows look fuller. Bleaching is a harsh way to hide facial hair. Instead, we suggest you make this quick and natural wax at home to get rid of facial hair. Mix all the ingredients together and heat the mixture for 8-10 minutes till it becomes golden-brown in colour. Turn off the heat and let the mixture cool down. It will become sticky like wax. Store in the fridge and apple some whenever needed. Spread the mixture with your fingertips on your face and pull gently against the direction of hair growth. 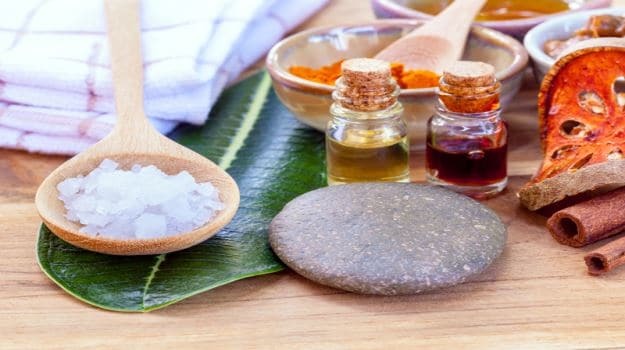 Now that you’ve found the perfect substitutes for the most common beauty products used, give your skin some natural treatment.